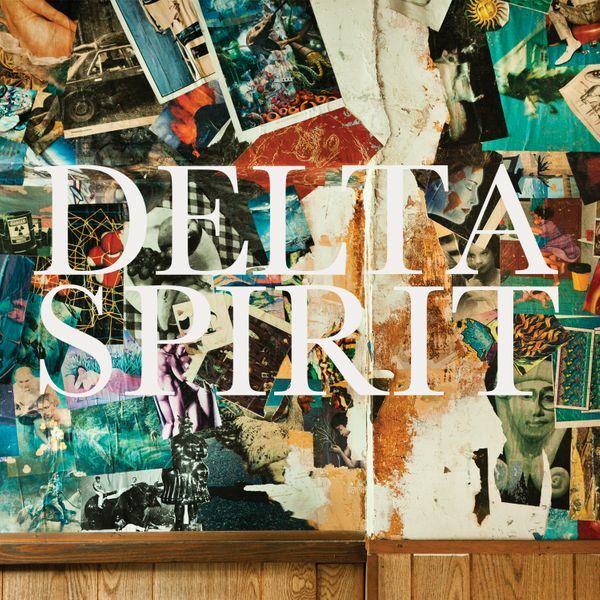 All songs written, arranged, and performed by Delta Spirit. Produced and Engineered by Chris Coady. Recorded at Dreamland (West Hurley, NY) and Stratosphere (NYC). Mixed by Tchad Blake at Mongrel (Wales, UK). Pre-production at "Sunken City" (San Pedro, CA). Mastered by Joe LaPorta at the Lodge (NYC). Additional pre-production on Tear It Up and Tellin' the Mind by Blake Mills.